eBrochure content creation & production and brand enhancement. 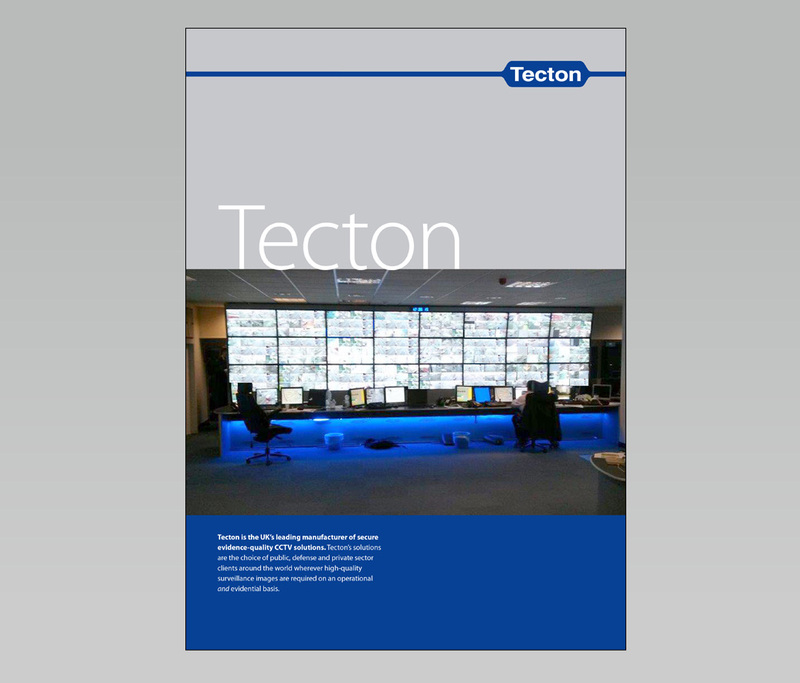 Tecton really is the UK’s leading manufacturer of secure evidence-quality CCTV solutions. 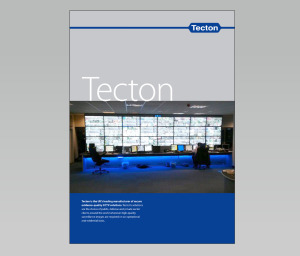 Tecton needed a brochure that used – but enhanced – their existing branding to present their product range simply and effectively to an International audience. I researched product and market information with the Tecton team, wrote the content and produced design and artwork for in-house print production. A great project with a small, privately owned, engineering-led business that is flying-the-flag for UK technology manufacturing.